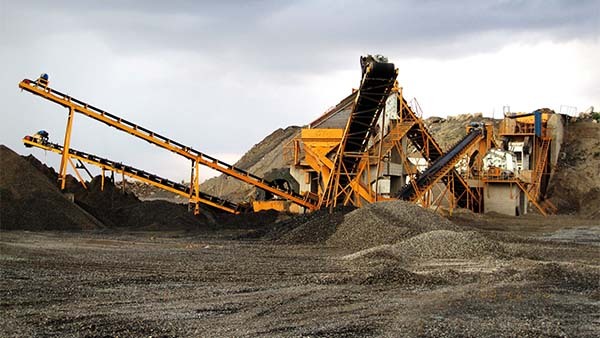 Belt conveyor is a simple and efficient conveyor device with a wide range of transmission. It is divided into mobile and fixed, which is very flexible and convenient to use. 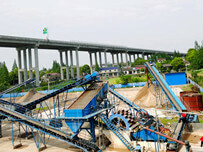 Belt conveyor has a bandwidth of 500mm, 650mm, 800mm, 1000mm, 1200mm and 1400mm. Bandwidth can be customized by user’s requirements or calculated based on the throughput. 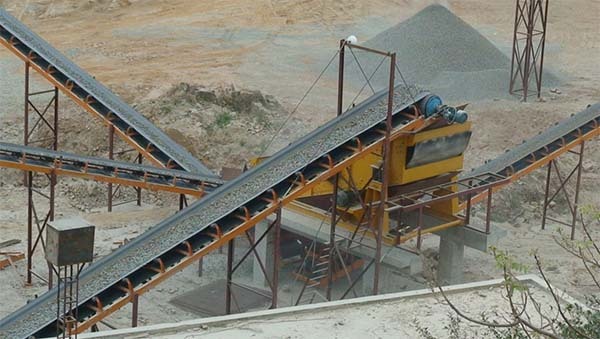 The conveying method of belt conveyor is calculated as: the conveying amount per hour(belt speed) x 3600 seconds x the effective conveying area x the material density = the hourly conveying amount. The delivery length is can be provided according to customer’s site conditions. 1. 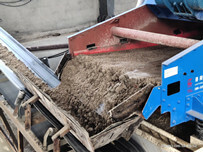 Belt conveyor can transport a wide variety of materials, which can transport all kinds of bulk materials, and can also transport a variety of light weight products, such as various cartons and packaging bags. It can also be used for the transportation of goods at the cashier’s office of large supermarkets. 2. Belt conveyor has various structural forms, such as slot type belt conveyor, flat belt conveyor, climbing belt conveyor, etc. The conveyor belt can also be equipped with accessories such as push plate, side baffle and skirt, which can meet each Process requirements. 3. 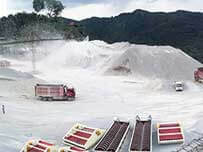 The conveyor of belt conveyor is stable; and there is no relative movement between material and conveyor belt, which can avoid damage to the conveyed material. 4. 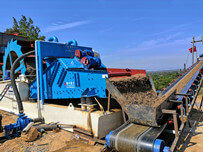 Compared with other conveyors, the noise is small. So it is suitable for occasions where is required relatively quietworking environment.